Develops the electrical and electronic units, is responsible for computer care and support. is a member of the plek support team. Currently responsible for Social Media Marketing, Web and Database Development. already during his studies helped to work on developing the plek software, that now is completely his own responsibility. assembly drawing and parts construction in the area of special mechanical engineering, 3D-drawing with Inventor. 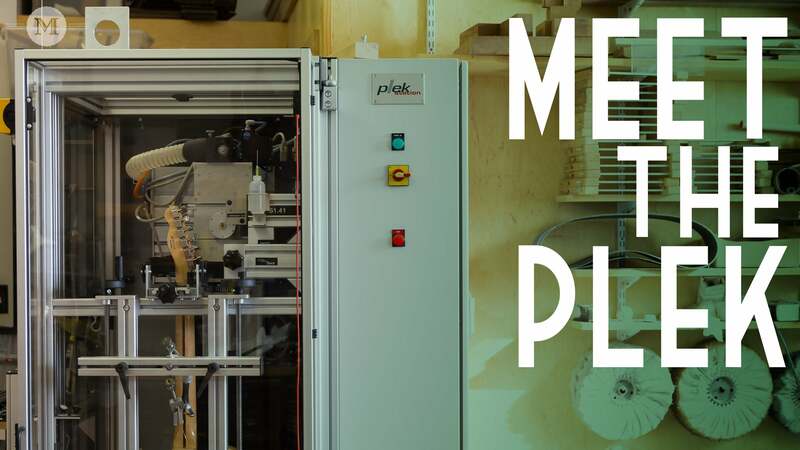 at plek he develops and constructs electronic controllers and mechanical devices.